Flashbay were proud sponsors of the 2014 Voyage of Business – Innovation Undertaking Seminar held in Macau last 10th of May. We gave away for all guests and young talents of the event 200 amazing custom Ink USB Pens carefully packaged and branded for the occasion in their magnet boxes. The conference was hosted by the Hong Kong junior chamber, a worldwide federation of young professionals and entrepreneurs between the ages of 18 and 40 that promotes young talent and entrepreneurship and its organisation was a complete success thanks in part to our contribution. 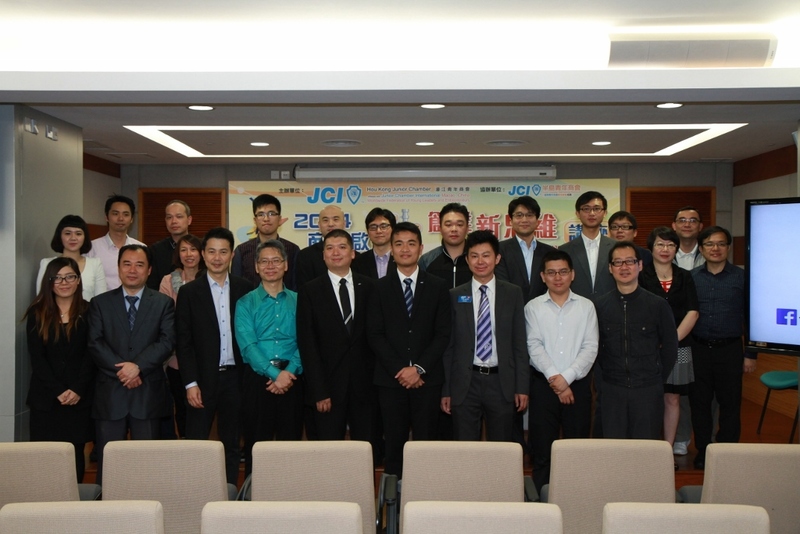 Some of the guests at the 2014 JCI Seminar.